Today, Transactions: A Payments Archives launched a new occasional series of short videos on the material cultures of payment, money, and debt. These pieces pair academic experts with objects from the human transactional archive, drawing on the collections of the Institute for Money, Technology & Financial Inclusion and others. 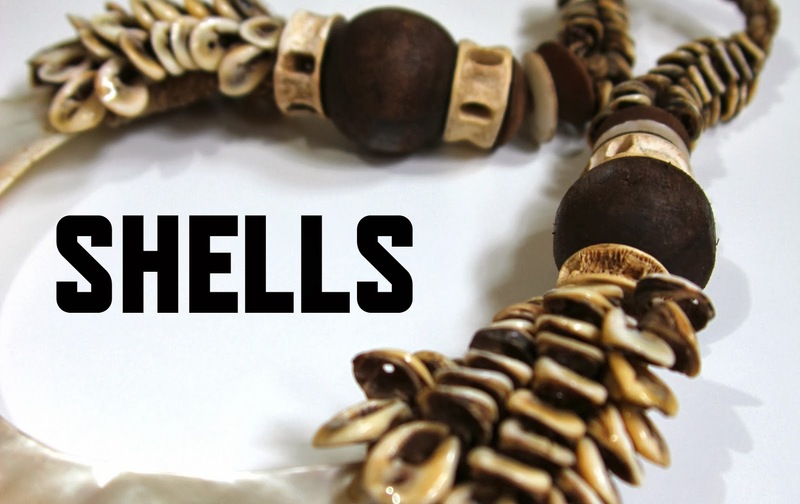 We are thrilled to launch this experiment with a commentary by Keith Hart (Centennial Professor of Economic Anthropology, London School of Economics), who took a break during a recent visit to IMTFI to discuss a kina shell necklace from our collection and its connections to the history of anthropological thinking about money, gifts, and exchange. As always, please consult Transactions' Contribute page if you would like to get involved in the video series or other initiatives.